Google is most likely to launch the Google Pixel 3a and the Google Pixel 3a XL at I/O 2019 along with the upcoming Android OS, the Android Q. 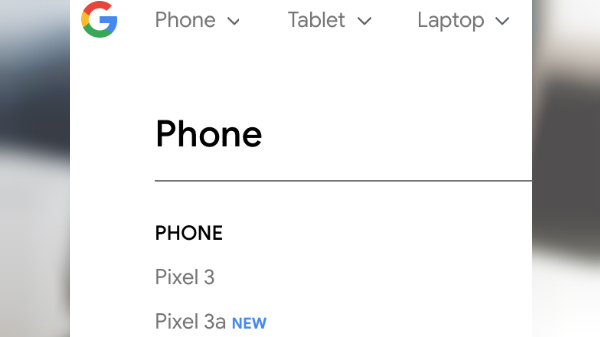 For a brief moment, the Google Pixel 3a was listed on Google Store website, which guarantees that the company is launching an affordable variant of the Google Pixel smartphone in the coming days. Though the listing does not specify the actual specifications of the smartphone, the listing does re-affirm that there is a Google smartphone named Google Pixel 3a. Here are the possible specifications of the Google Pixel 3a, according to a leak. 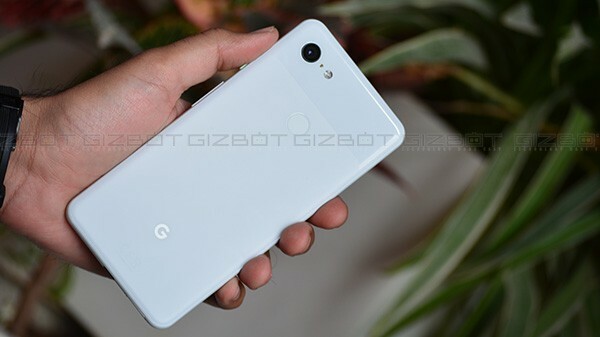 A Geekbench 4 listing of the Google Pixel 3A claims that the smartphone will be powered by the Qualcomm Snapdragon 625 SoC, the same chipset that powers the Redmi Note 4 and the Redmi Note 5. The Geekbench listing suggests that the smartphone comes with 2 GB of RAM and runs on Android 10 or Android Q OS, which is the successor to the Android 9 Pie OS. 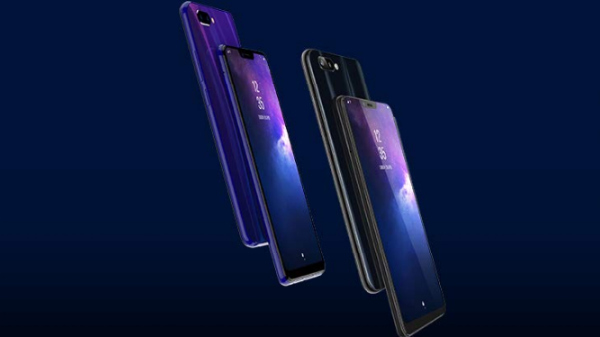 The smartphone is most likely to come with a 5.0 or 5.5-inch IPS LCD screen with 1080p resolution, protected by 2.5D curved tempered glass. 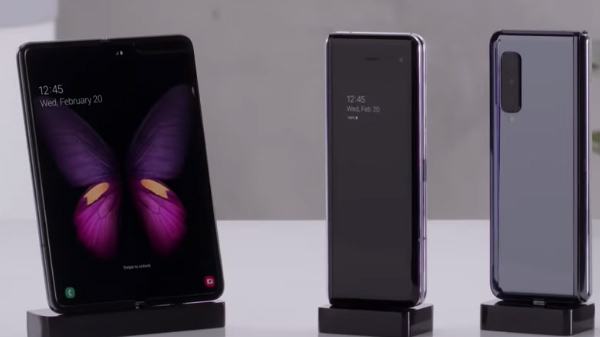 The overall form factor of the Google Pixel 3a is similar to the Google Pixel 3 with an 18:9 aspect ratio display (no notch design) offering an extended amount of bezels on the top and the bottom portion of the smartphone. 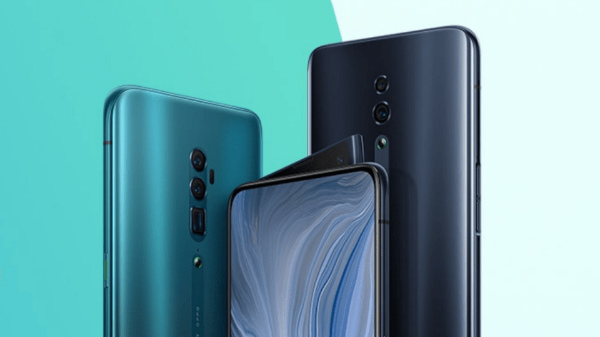 The smartphone is most likely to feature a 12 MP primary camera setup on the back with a rear-facing fingerprint sensor and an 8 MP selfie camera. The main camera is expected to offer features and performance similar to the Pixel 3 and the Pixel 3 XL. The Google Pixel 3a is most likely to carry a price tag of $300 or less, which makes it the most affordable Google Pixel smartphone ever.